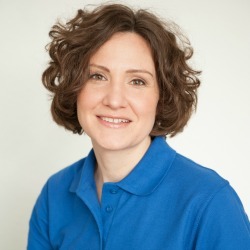 As an osteomyologist at St. Albans Spinal Wellness, Danielle is fully insured and registered on the Professional Register of Osteomyologists. A spinal care expert, Danielle earned a Bachelor of Science degree from the University of Central Florida in Orlando before attending Sherman College of Chiropractic in Spartanburg, South Carolina. There, she attained a Doctor of Chiropractic. She also has continuing education credits in Nutrition, Therapeutic Exercises, and Pain Management. 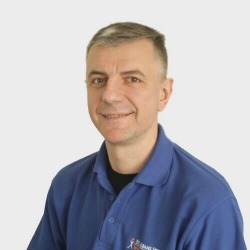 As an osteopath at St. Albans Spinal Wellness, Ruslan’s goal is to help families achieve their full potential and attain vibrant health. He graduated from the British College of Osteopathic Medicine with a Masters in Osteopathy and Diploma in Naturopathy. His interests are in sports and movement rehabilitation and injury prevention. He is a member of the Institute of Osteopathy and is fully insured and registered with the General Osteopathic Council. Sara enjoys being an osteomyologist and received her Bachelor of Science in Cell Biology and Neuroscience from Montana State University. She performed scientific research on the development of the nervous system and cancer immunotherapies before attending Sherman College of Chiropractic in Spartanburg, South Carolina; there, she earned her Doctor of Chiropractic. 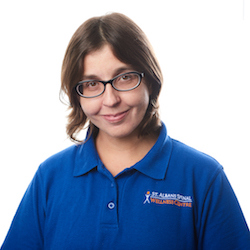 Sara is fully insured and registered on the Professional Register of Osteomyologists and is a spinal care expert. David graduated from the world-renowned Embry-Riddle Aeronautical University in Daytona Beach, Florida with a degree in ergonomics. 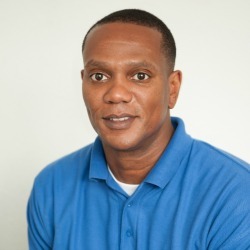 After finishing his undergraduate studies, he earned his Doctor of Chiropractic from Sherman College of Chiropractic in Spartanburg, South Carolina. He has continuing professional development credits in Rheumatology, Pain Management, and Nutrition. As a spinal care expert, David is fully insured and registered on the Professional Register of Osteomyologists. Our warm and friendly healthcare practitioners want to help you enjoy peak wellbeing. Contact us today to schedule an appointment!